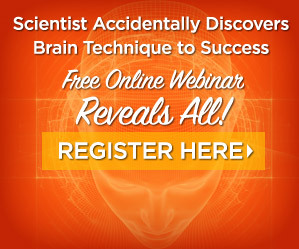 Did you know that expressing gratitude can make you at least 25% happier? 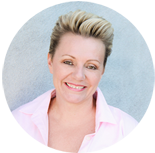 What benefits or changes have you experienced since filling up your Gratitude Journal? 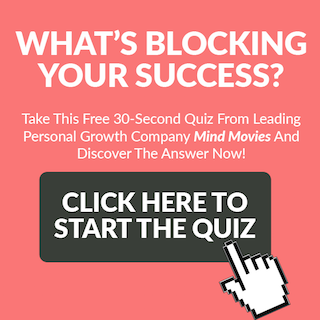 If you’re truly ready to knock out your goals, watch one of the pre-made Mind Movies in the morning and at night for just 3 minutes, and you’ll experience the amazing results hundreds of thousands are already seeing worldwide. 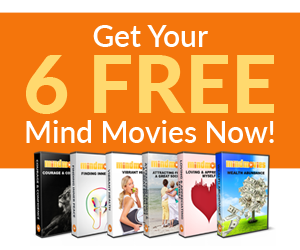 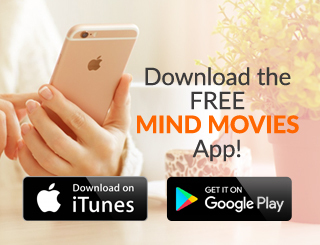 Click here to download your 6 free pre-made Mind Movies now! 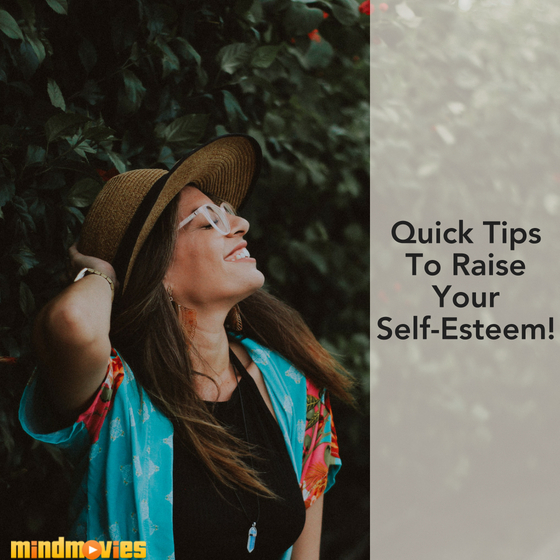 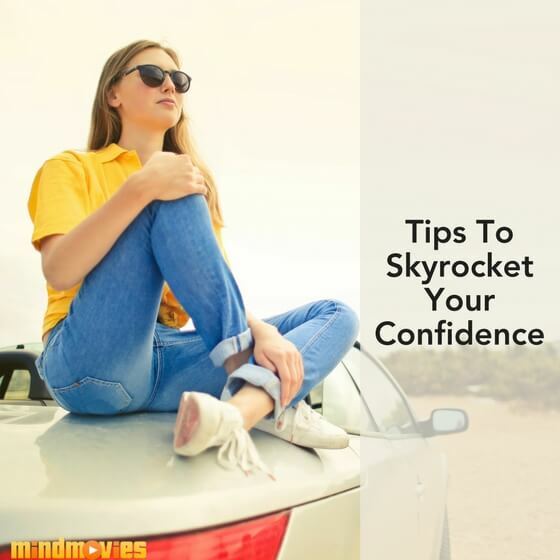 Launch Your Self Confidence: 3 Quick Tips to Get You Started Today! 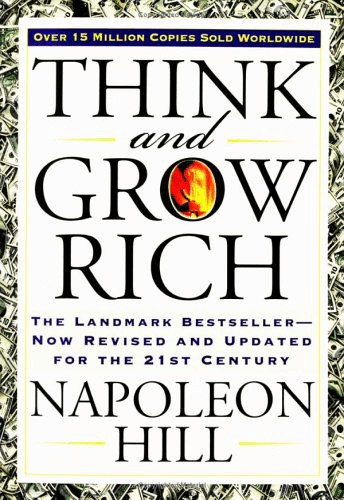 4 Author Affirmations - Is There A book Inside Of You?